I’m pleased to announce that my studio collective Lost & Foundry will be having another open house and exhibit! 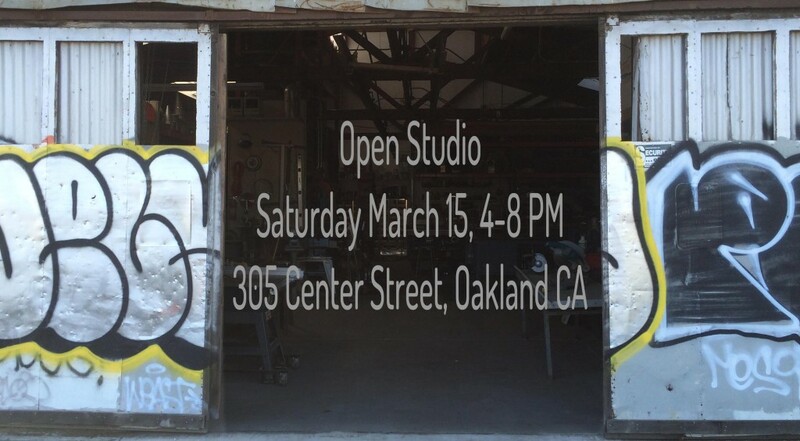 Join us at the event on Saturday, March 15 from 4-8 PM at 305 Center Street, Oakland, CA. If you can’t find anything here that interests you, you should probably see a doctor. You can see photos from our last event in February 2013 here.